Proper nervous system and spinal function is important to your baby’s development and essential to mom’s well-being and comfort. Prenatal chiropractic care is extremely important to decrease potential health risks and the aches and pains associated with pregnancy. 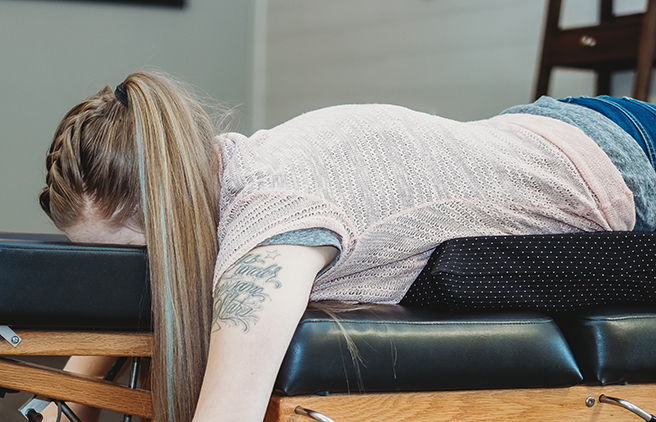 Chiropractic care works to ensure a healthy pregnancy for you and your baby, and maintaining proper alignment and motion throughout pregnancy can also improve an expecting mother’s ability to have a safe and natural birth process. 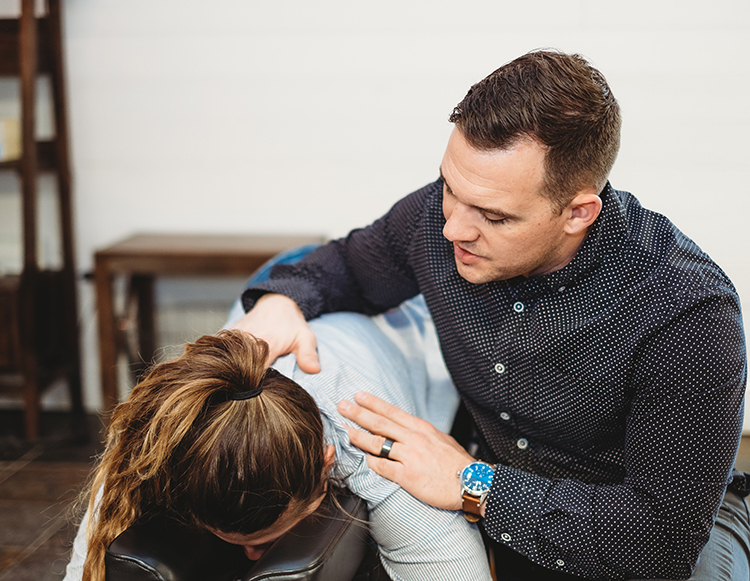 Dr. Mike is certified in the Webster Technique, which helps release stress on the pelvis by relaxing surrounding ligaments and reducing sacral subluxation to help restore more normal function, because a properly aligned spine and pelvis allows for a smoother labor, faster delivery time and a quicker recovery. Give you and your baby the best possible experience with chiropractic care throughout pregnancy.